Our day care in Trumbull is called Strong Start Early Care & Education and we believe in doing everything we can to give children just that, a strong start in life and education. We offer programs for preschoolers, toddlers, and infants. During these early years of life, patterns are set that will determine future behavior, and so it’s important to think about the future as well as the present. One behavior that is important to help children to develop during these years is the habit of nighttime self-soothing. In this two-part blog, we’ll look at an example of a good bedtime routine as well as two schools of thought about how to deal with sleep disturbances and how to teach self-soothing. There are two main schools of thought regarding self-soothing We’ll look at both of these today and the possible consequences they can create. We leave it to parents to decide which fits their family and their child, but either way, an intentional decision will help give your child the strong start you want for them. Regardless of which school of thought you end up deciding on (and most parents try both in the struggle to get baby to sleep), it is important to remember that bedtime starts long before the lights go out. 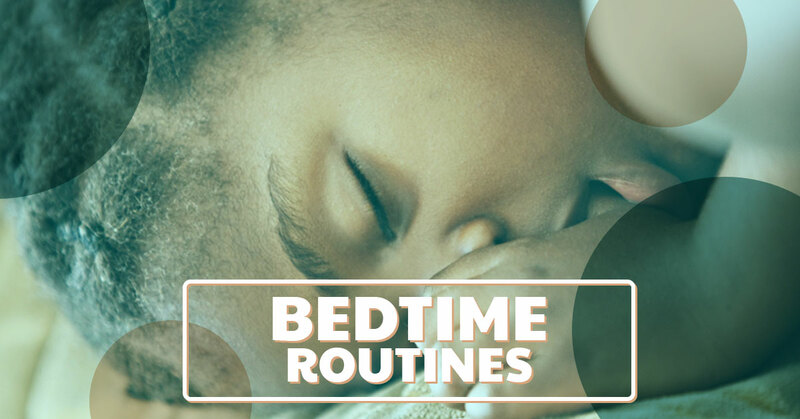 Giving your child a bedtime routine plays many roles, for both them and you. Having a set routine gives signals that bedtime is coming. Your child will come to understand this routine and they will find comfort in it. A bedtime routine also gives you something to do with your baby in the time before bedtime arrives and gives your some great bonding time. 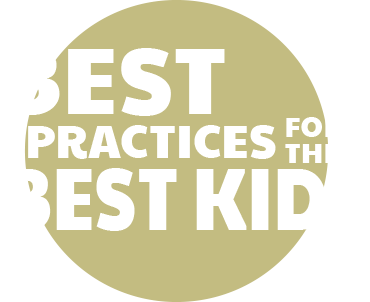 It can also be the time when the parent who has been working all day joins in and bonds with their child. After dinner, and a quick washcloth clean-up, give your child some time to play while you get the kitchen cleaned up. When you are ready, head toward the bathtub. A nice long bath is play time, as well as time for a thorough washing. Playing in warm water soothes the nervous system and is a great way to set the stage for bedtime. After bedtime, it’s pajama time! Pajama time is the perfect time to work on dressing skills and can be used by parents to do a bit of tidying in the bedroom. After pajamas are on, it’s book time! Reading three books of the child’s choosing is a great routine. Some parents have the child choose two and always end with a third of their choosing, so that they always end with the same book, Goodnight Moon for instance. Turning the lights off and singing the same three lullabies with a nice little backrub reinforces the nighttime ritual. The child will come to know that the end of the songs, with their special stuffed animal or security blanket in place, soft music playing, and light down low, it is time to sleep. The next step is the tricky part, and this is where the struggles start. Will they get up 12 times until you sit with them? Will they stay awake playing with their toys? Will they cry? Will they fall asleep peacefully only to awake in two hours to play out a bedtime drama? This is when the let them cry it out, or attachment parenting comes into play. We will cover the two schools of thought in our next blog, be sure to check back! In the meantime call Strong Start Early Care & Early Education for a tour of our facility. Also in the meantime, we wish you many good nights of sleep for you and your young child!